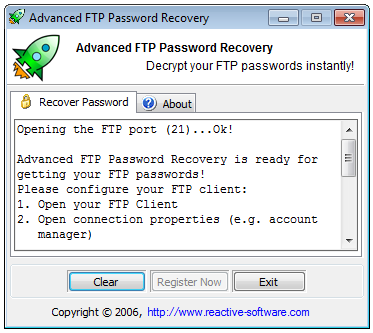 This step-by-step guide explains how to recover WinSCP password from FTP server if you forgot it. 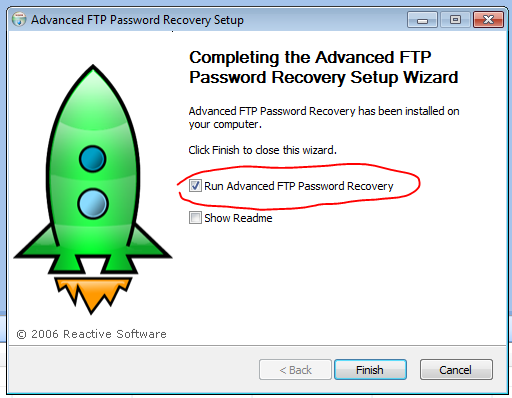 It works on Windows XP, Windows Vista and Windows 7. 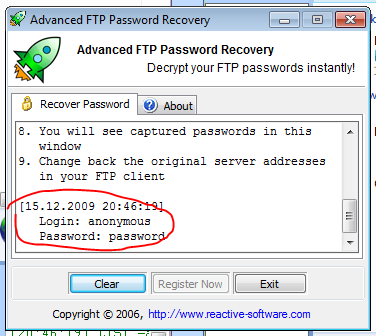 Updated: December 2009. 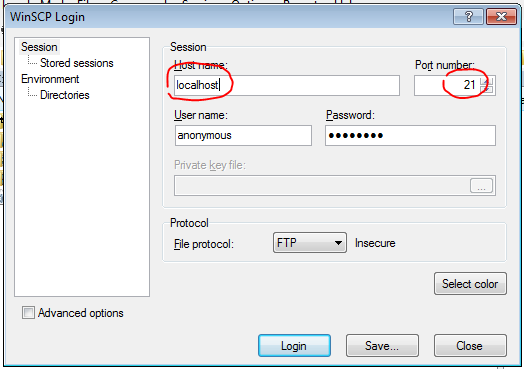 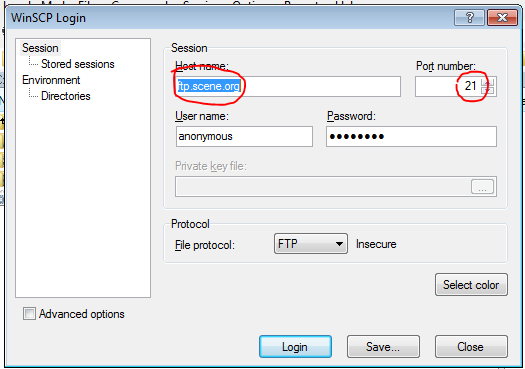 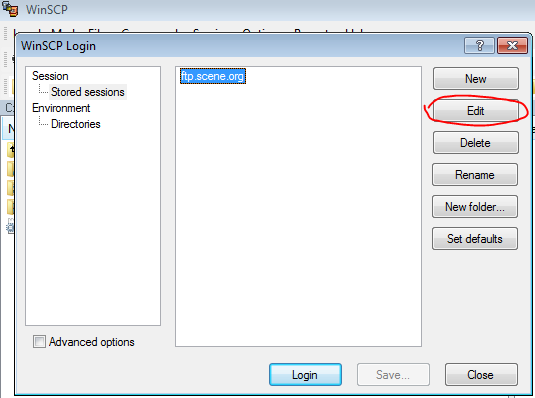 We guarantee the WinSCP password retrieval if you can see your FTP password saved in Win SCP and you use FTP protocol to login (means you don't have to enter your password when you login into your FTP server).